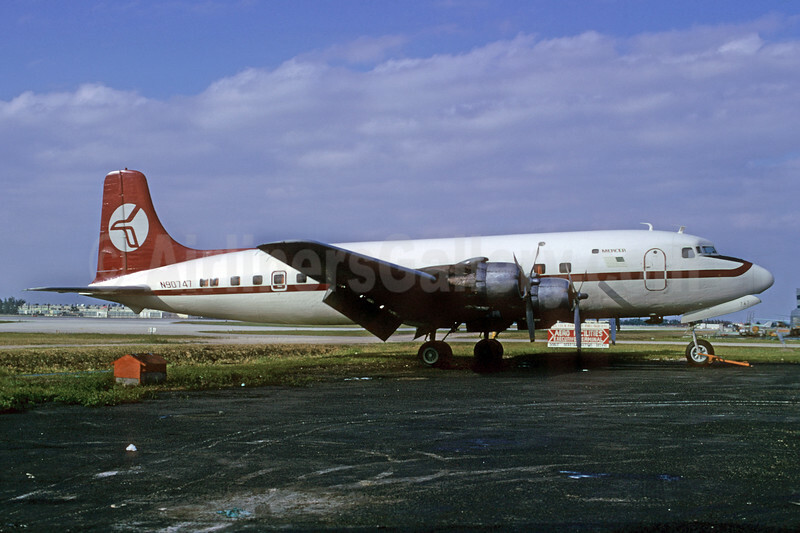 (Burbank) 1948 - 1976 (became Pacific American Airlines). Framable Color Prints and Posters. Digital Sharp Images. Aviation Gifts. Slide Shows. Mercer Airlines Douglas DC-6 N90747 (msn 43052) (Regency Airlines colors) MIA (Bruce Drum). Image: 103741.